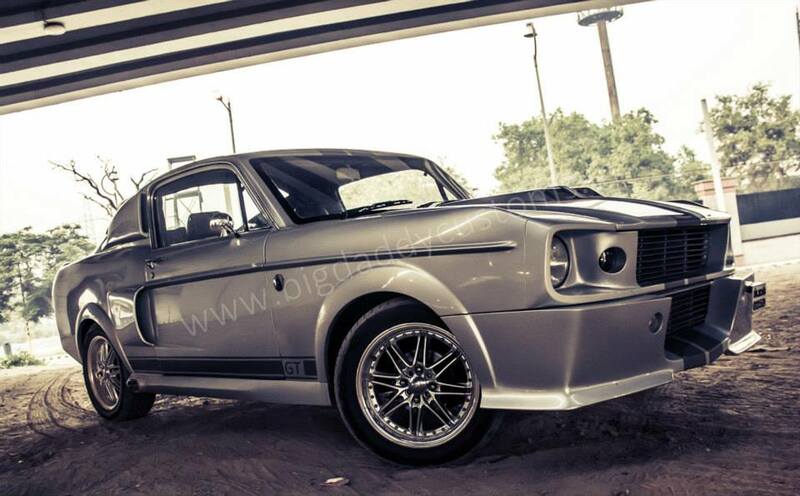 Snapshot – Replica cars are for those who want showstoppers on a shoestring budget. 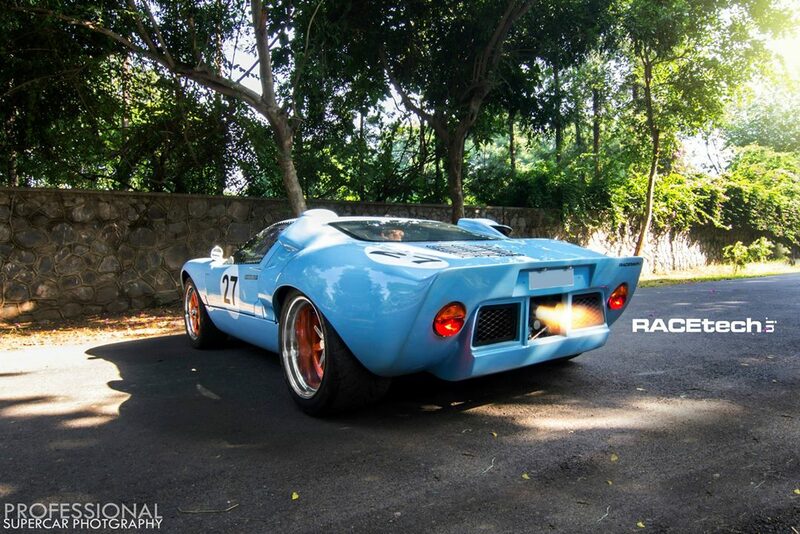 Here’s our second edition of the “10 Replica Cars on Indian Roads” listing. 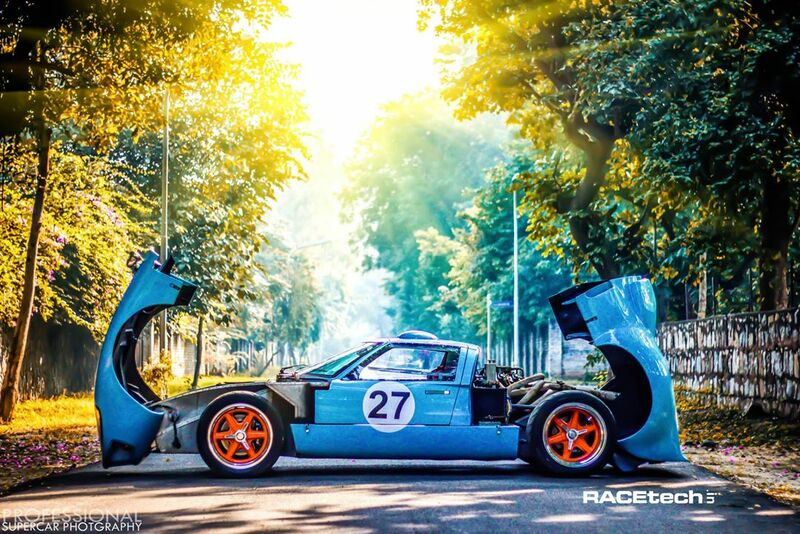 Do dive right in to check out some beauties that have chequered histories and hallowed reputations. 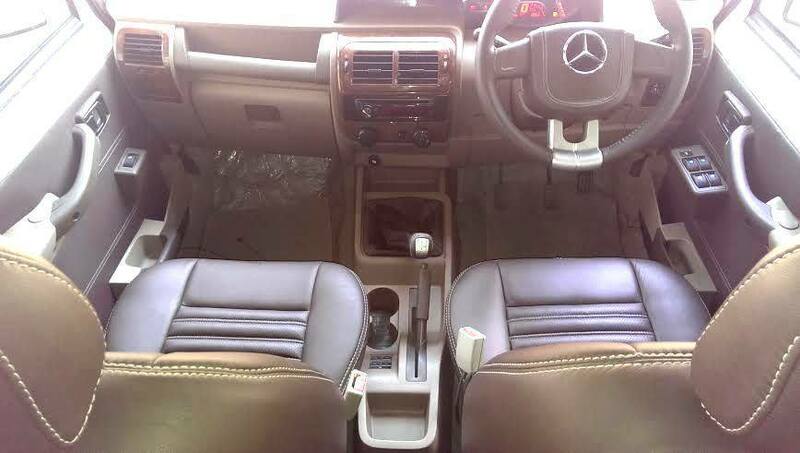 The Chevrolet Optra, nee the Daewoo Lacetti in international markets, was a dud seller in India, and an unremarkable car out-and-out. 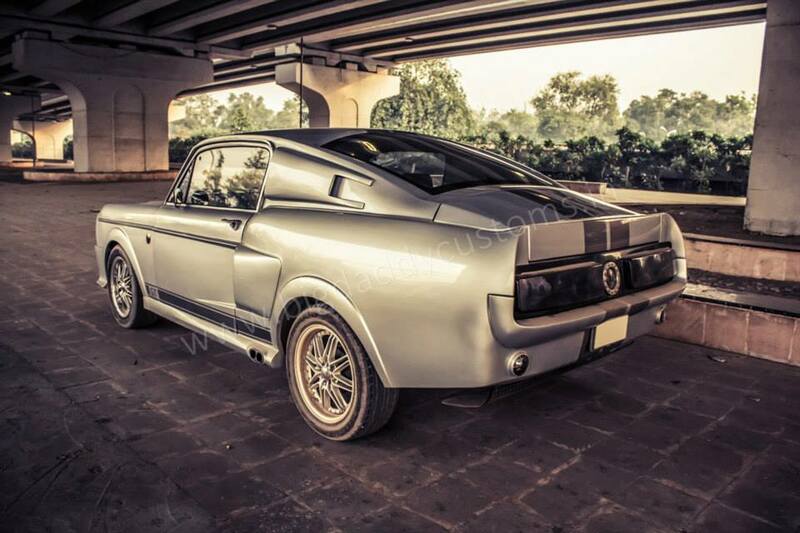 On the other hand, the Ford Mustang Eleanor was an iconic custom built on the legendary American pony car. 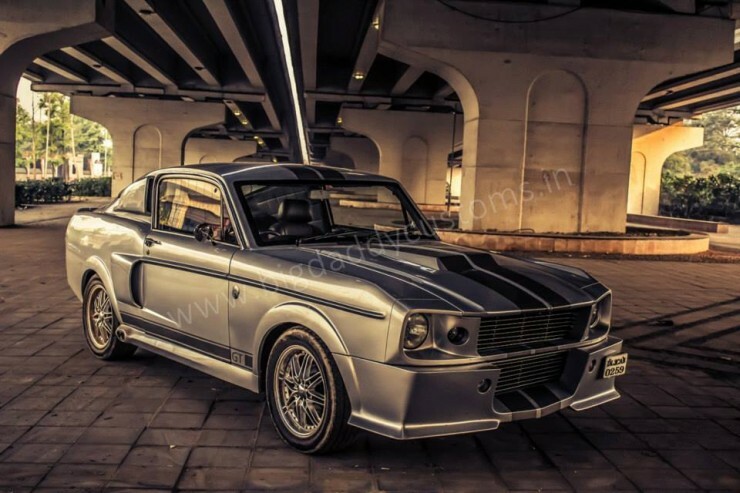 Korean meets American in this replica car story, where Big Daddy Customs has transformed the Chevrolet Optra to a fine looking Ford Mustang Eleanor. 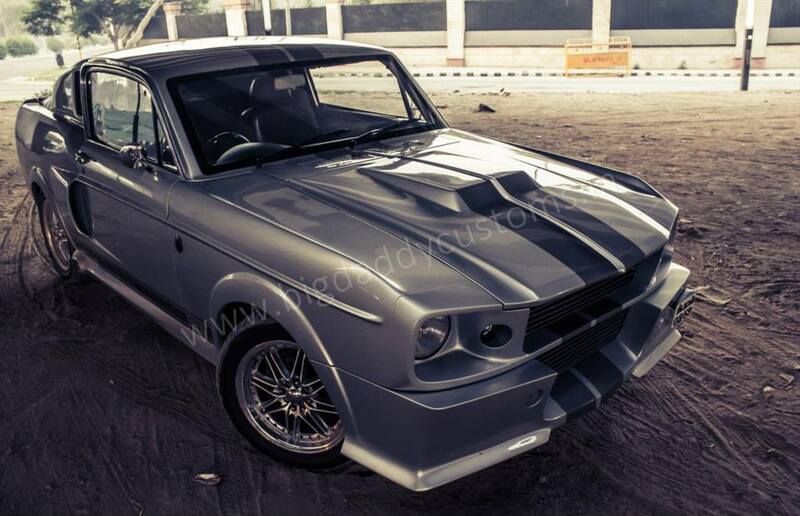 Affordable muscle car looks without the actual muscle that thrills is how this replica can be characterized. 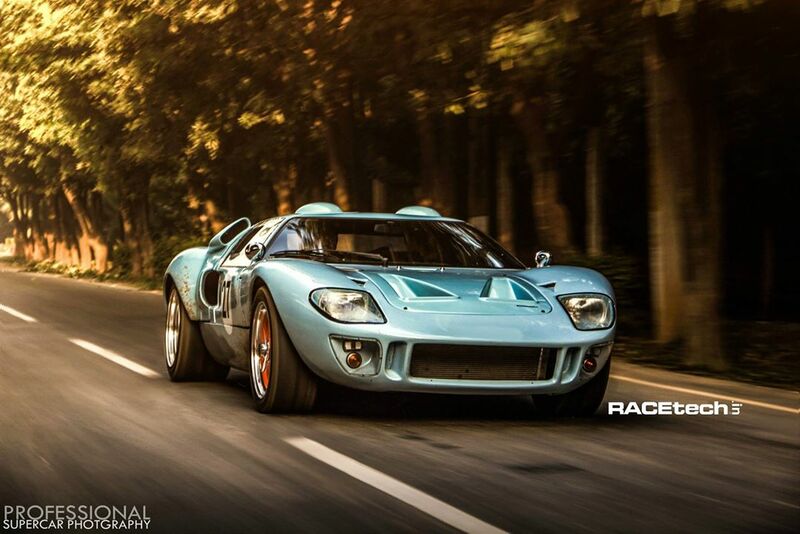 The Ford GT40 is cloaked with a rich history that involved a stand off between two doyens of the car industry, Henry Ford of the Ford Motor Company, and Enzo Ferrari of Ferrari. 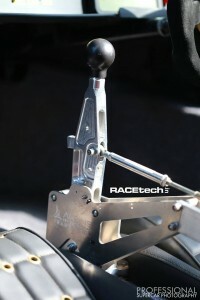 The grand old man of Ferrari backed out of a deal which involved his company being acquired to Ford, over a dispute related to running Ferrari’s motorsport division. 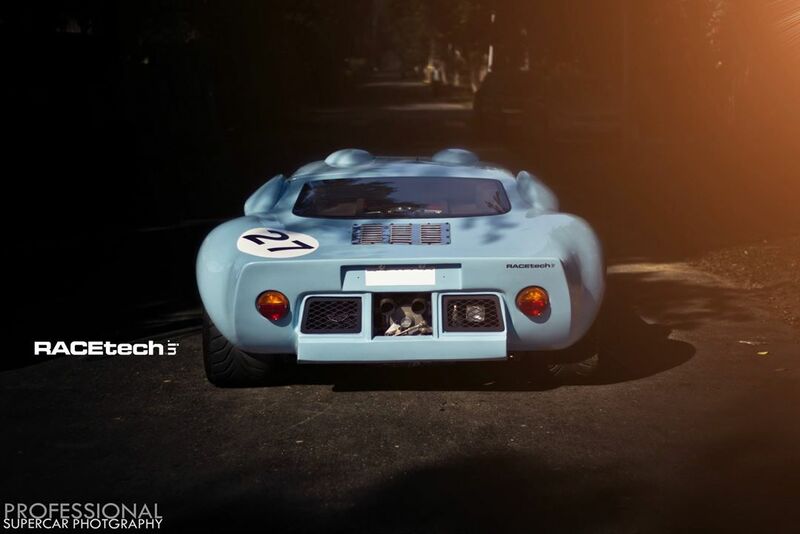 Snubbed, Henry Ford decided to show that his company was perfectly capable of building an endurance racer, and the Ford GT40 was born. 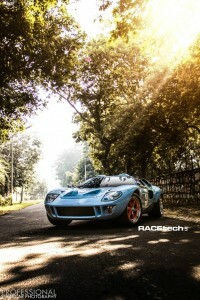 Racetech, a Bangalore based car customization outfit, has put together a Ford GT40 replica that looks swell. 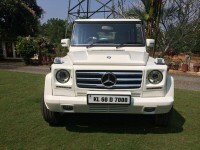 Details of the donor car aren’t available though. 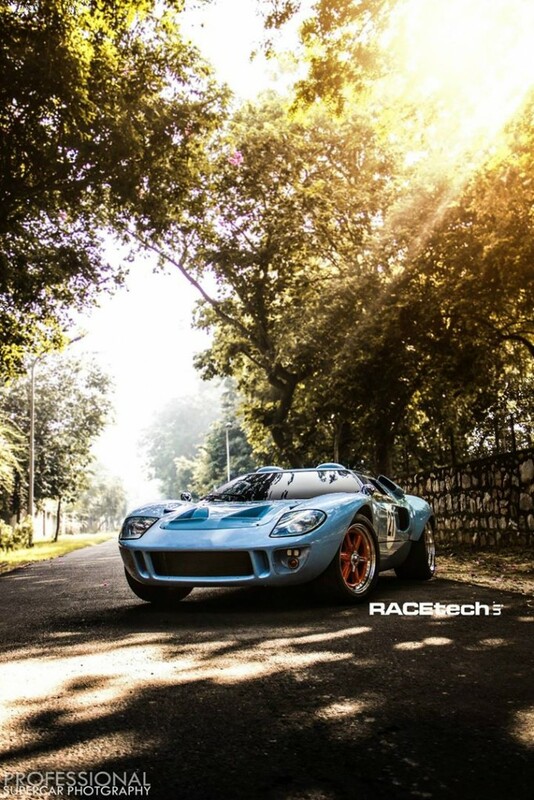 However, it must be said that the GT40 replica built by Racetech is one of the finest replica cars that has come out from an Indian car custom outfit. 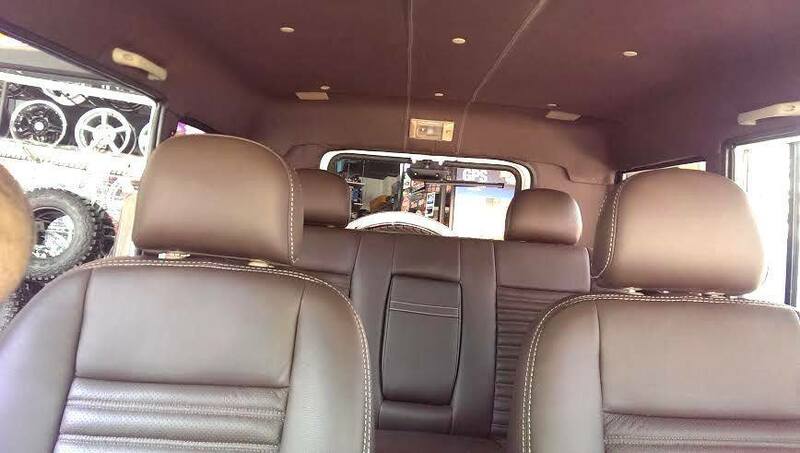 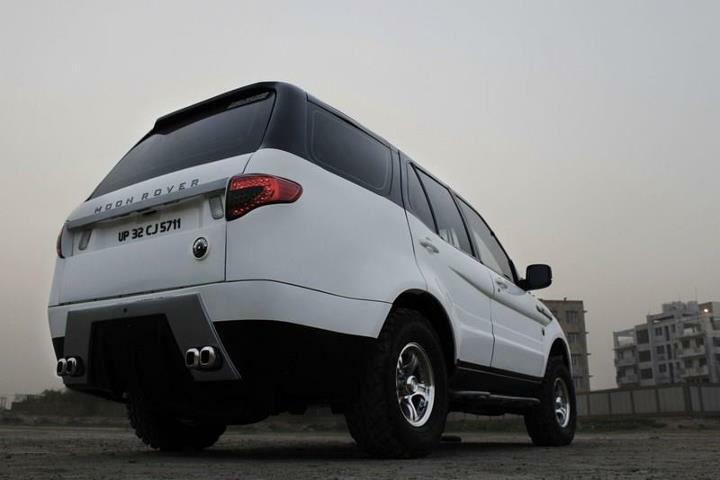 The Tata Safari was India’s first luxury SUV so to speak, when it was launched in 1998. Over the years, this vehicle has come to enjoy a steady following among SUV enthusiasts in the country. 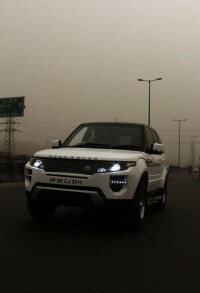 The Range Rover Evoque, on the other hand, screamed look-at-me right from get go, and was a major eyeball bagger when it was a three years ago in India, and still is. 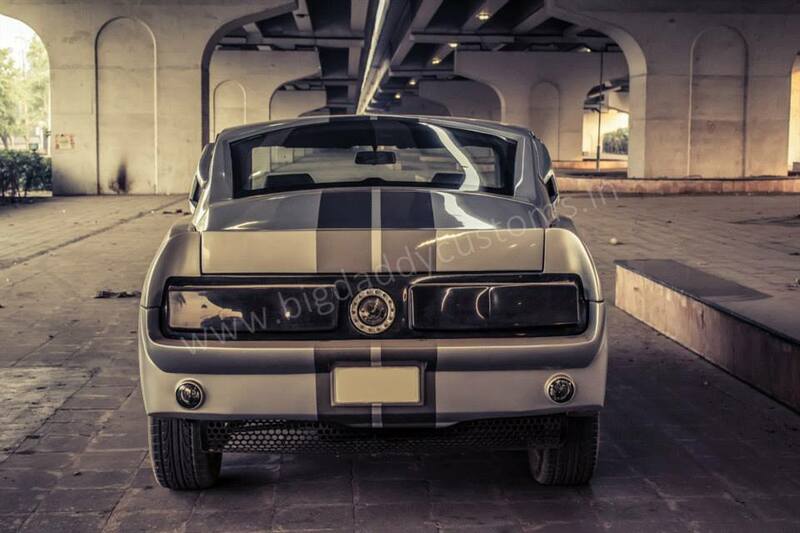 Big Daddy Customs, a Delhi based car customization outfit, are known for their replica cars. 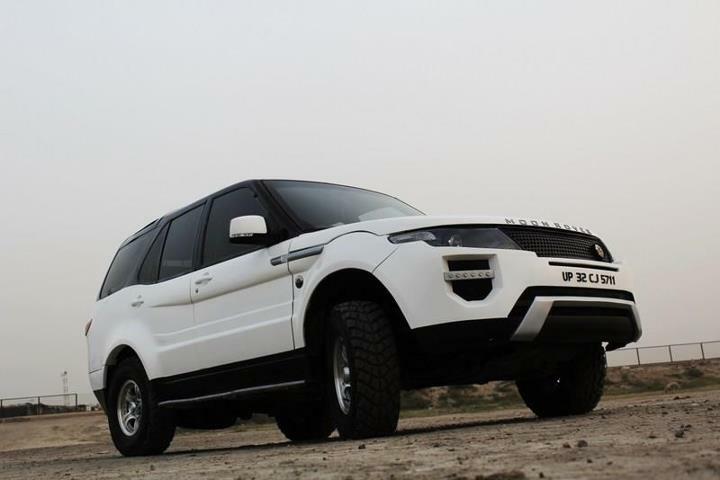 The Tata Safari’s underpinnings were used to recreate a Range Rover Evoque replica. 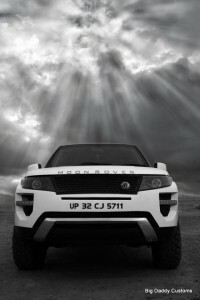 The results are impressive and will fool most but the die hard enthusiast brigade. 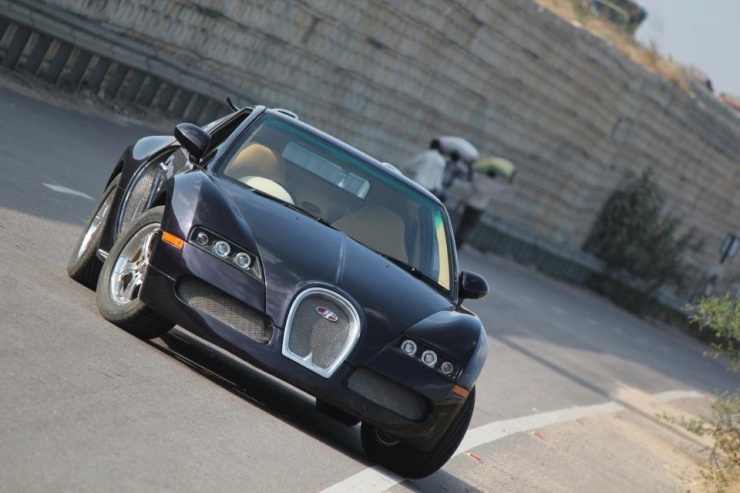 The Bugatti Veyron is one of the world’s fastest hypercars, the kinds of which oligarchs and plutocrats have in their garages, er, private runways. 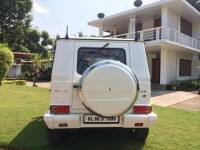 The Maruti Suzuki Esteem, on the other hand, is a humble family sedan that is known to deliver fuss free, everyday motoring. 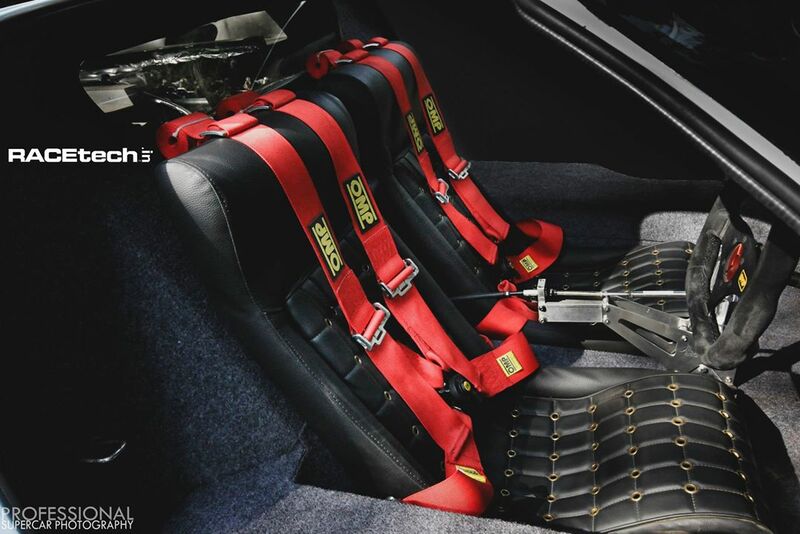 Combustible combination? 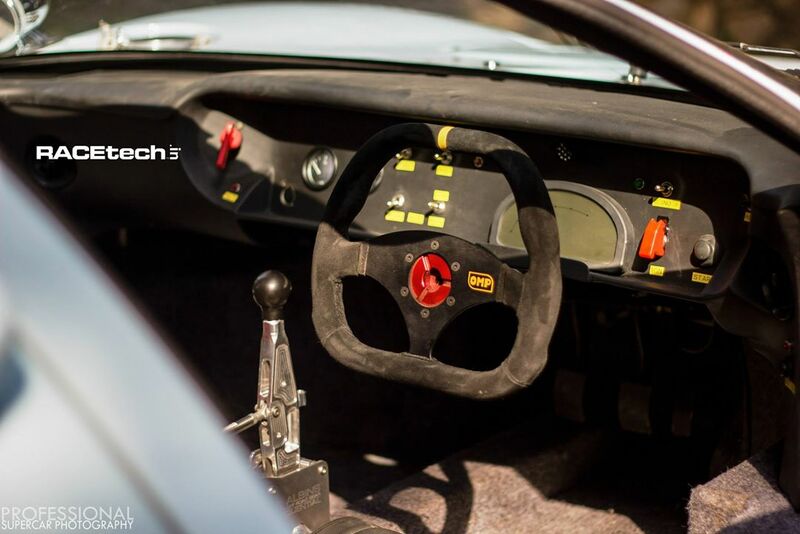 Not really, unless of course you’re a replica car builder called SF Cars. 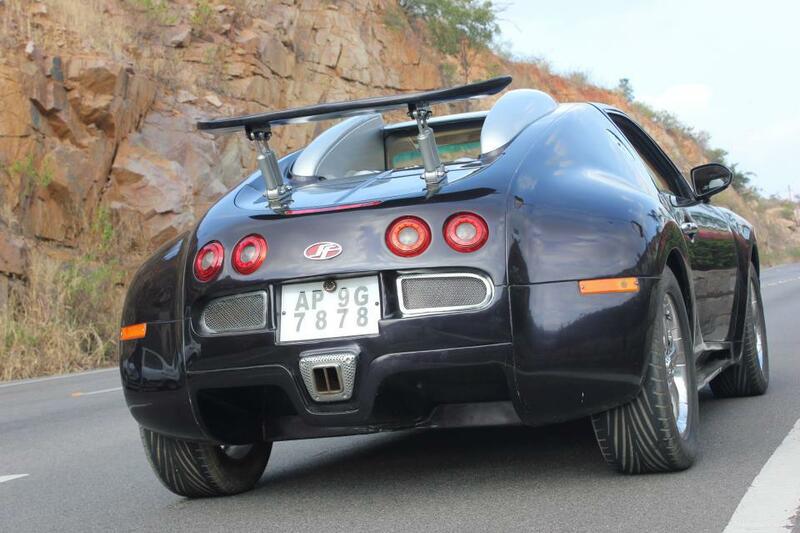 India’s first Bugatti Veyron replica is a Maruti Suzuki Esteem under the skin. 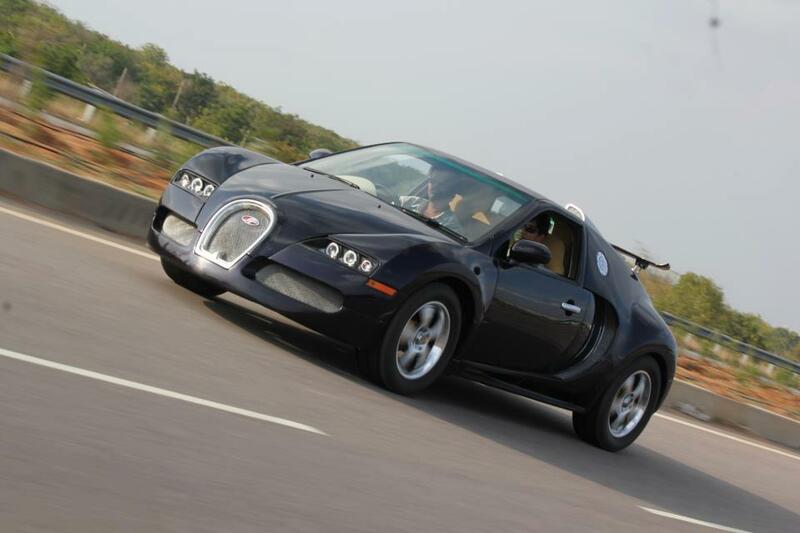 This also means that this Veyron replica may be the slowest tribute to the hypercar in this world. 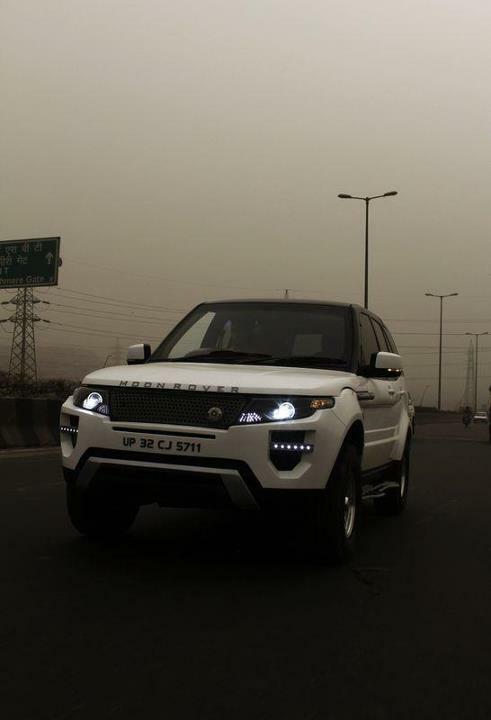 Well, it suits Indian traffic just fine though. The butch Mahindra Bolero seems the most logical choice of filling into the Mercedes Benz G-Wagen’s shoes. 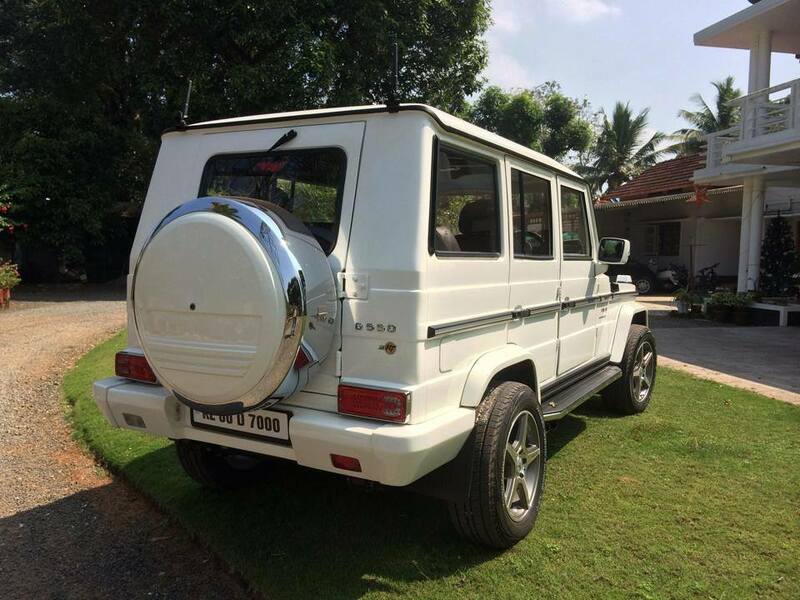 Based on the Civilian Jeep 7 (CJ7) that first arrived into India in the form of the Mahindra Armada, clean straight lines give the Bolero a no-nonsense look that Mahindra has messed around in the more recent iterations. R&T Auto Catalyst has replicated a Mercedes Benz G-Wagen on the Mahindra Bolero’s chassis. 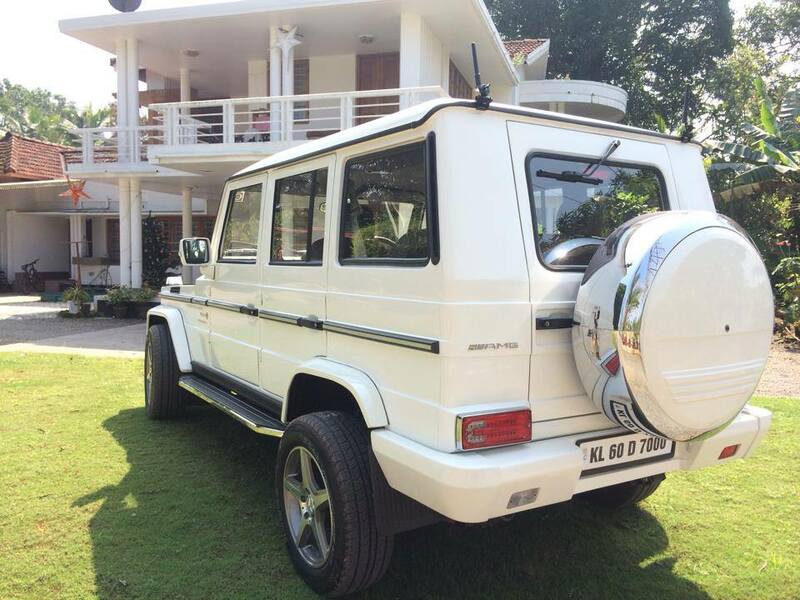 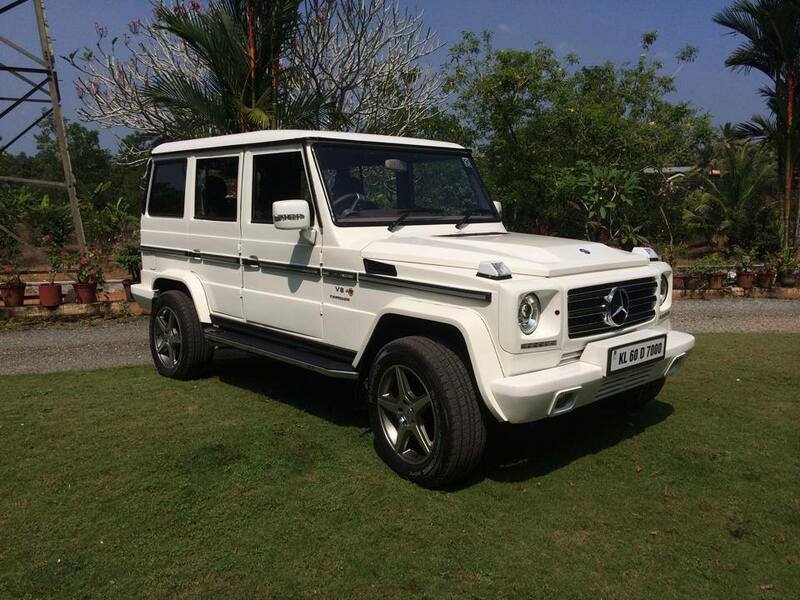 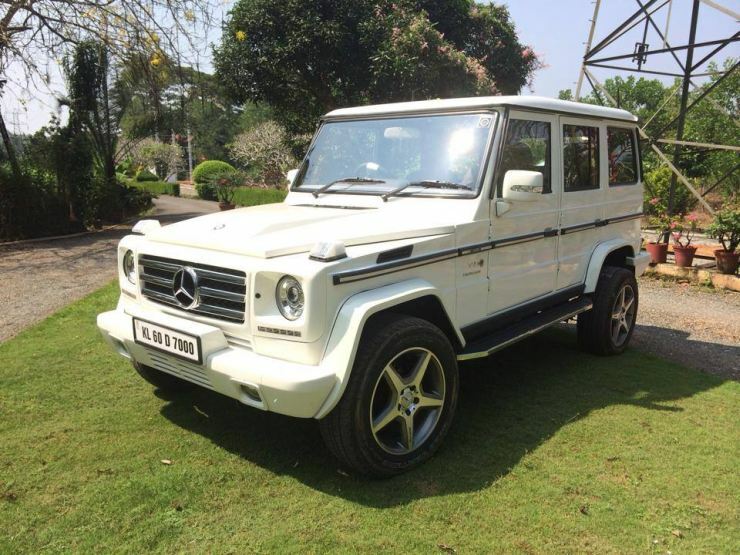 Now, not many in India recognize the Mercedes Benz G-Wagen and its legendary credentials off the road. 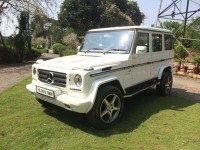 So, it’ll take an off roading enthusiast to actually appreciate the replica job.